To apply under the Provincial Nominee Program (PNP) an individual must be nominated by a Canadian province or a territory. Gerami Law PC can assist you with identifying which province or territory can be the best option for you considering your skills, education and work experience. We can also assist you in identifying and compiling documents that will maximize chances of a successful PNP application. 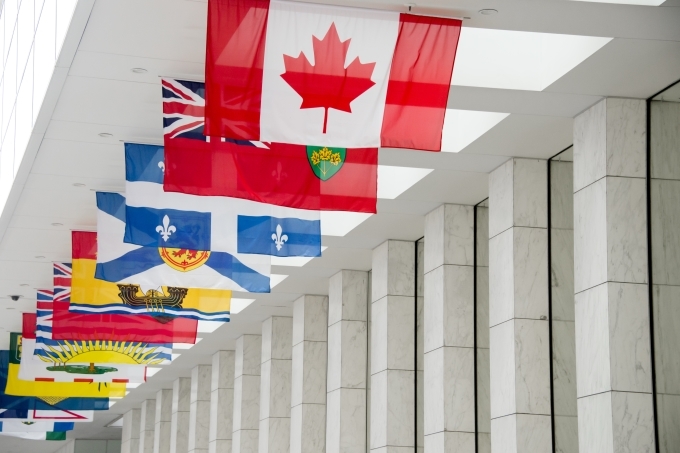 Each province in Canada can nominate a set number of provincial nominees for permanent residence, and these programs are divided between non-Express Entry streams and Express Entry streams. In the non-Express Entry steams, a person must identify the program that interests him or her and then apply for the nomination directly. If approved, that person can then apply to the federal government for the final stage and does not need to go through the federal government’s Express Entry system. These applications are typically slower than the Express Entry streams and require more work. In the Express Entry streams, a person only needs to create a regular Express Entry profile and select the provinces in which he or she may be interested. If a person has expressed interest in a province that has a nomination stream for which the candidate could qualify, then he or she may get a notification of interest from the province which permits them to apply for the nomination. If they get it, then they are given an extra 600 points in the Comprehensive Ranking System and should normally receive an invitation to apply for permanent residence from the federal government shortly thereafter. Every province has quotas, so any particular streams may not be open at the time you are interested in seeking permanent residence. Our Ottawa immigration lawyers at Gerami Law PC are familiar with the different PNP programs offered throughout the Canadian provinces. Once we have compared your options and selected the one that best meets your criteria and needs, we will assist with completing the applications and preparing the necessary material and submissions on your behalf.